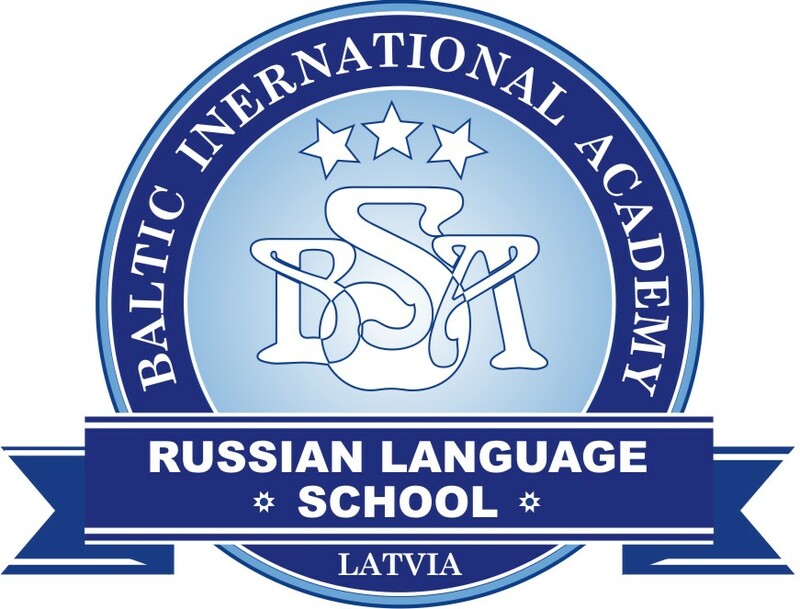 Cancellations and delays to ferry services are forecast to persist into Thursday as the Baltic Sea experiences its iciest conditions in 14 years, LETA/The Local reports. Several vessels are stuck in the ice waiting for ice-breakers to set them free. The recent extreme cold and hard northerly winds have meant that ice is being forced in towards the Swedish Baltic Sea coast. Twelve vessels were on Wednesday evening stuck in ice outside of Sundsvall while the ice-breaker Ymer battled to get them free. Outside of Umea, the Atle was working together with the Finnish vessel Fennica. Anedin Lines Birger Jarl had got stuck in ice in Stockholm's archipelago. The shipping line has since cancelled both Wednesday and Thursday departures. "We want to transport our passengers in safety," said Wolfgang Kukol at the firm. Kukol confirmed that passengers were given the choice of a refund or re-booking their tickets. 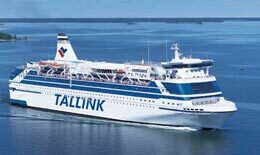 Tallink's freighter Sea Wind also ran into trouble in the thick ice on Wednesday with its next two journeys between Stockholm and Abo postponed. "We are keeping track of the situation," Luulea Laane at Tallink told TT. Several vessels, including at least one passenger ferry carrying more than 1,000 people, had collided with each other as they drifted amid huge blocks of moving ice. But the "Viking Line" ferry company insisted "there was at no time any danger to the passengers." Around 50 commercial vessels and as many as six large passenger ferries had been stuck in the ice Thursday, Johny Lindvall of the Swedish Maritime Administration's ice breaker unit told AFP. Two of the ferries, including the large "Isabella" passenger ferry carrying 1,322 passengers and crew, had been freed, he said. Four other ships, including the "Amorella", another passenger ferry carrying 1,313 people, were still stuck. At night, Swedish public radio reported that a third vessel, a cargo ship, had been freed from the area. 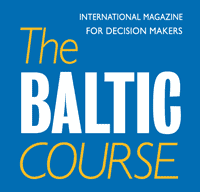 With freezing winds whipping the Baltic over the past week, it was easy for ships to get caught in the ice, Lindvall said. ""Amorella" and "Finnfellow" collided [in the Baltic Sea], when the ships were trying to break lose from the ice," "Viking Line" said on its website. "Viking Line" head Jan Kaarstroem meanwhile insisted in an interview with TT news agency that his company's ferries were well equipped to handle ice and that all the passengers were safe. Passengers on the "Amorella" had been requested to all move to the front of the boat to avoid a collision, according to Mats Nystroem. The two ships "were simply drifting towards each other," "Amorella" passenger said in an interview with Swedish public radio. Many of the commercial vessels had meanwhile got stuck in the narrow Bay of Bothnia, where the ice is thicker, and around the autonomous Aaland islands, Lindvall said.